How to write a biography. 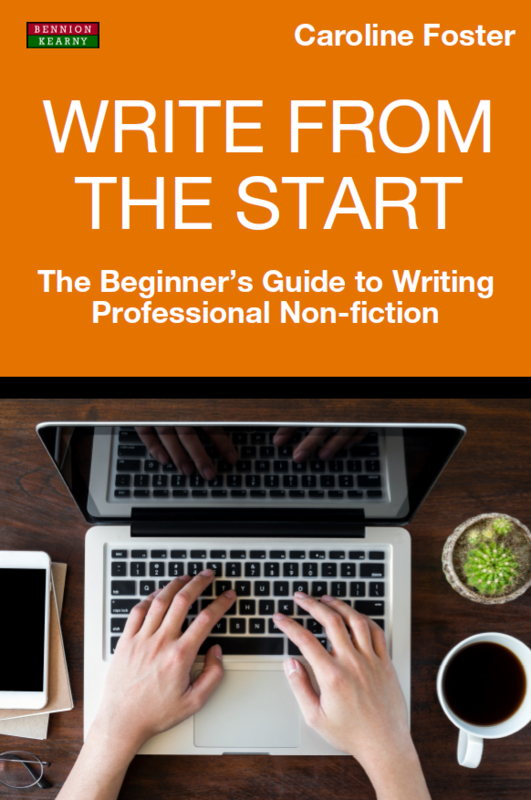 In this excerpt from Write From The Start, join author Caroline Foster as she explains the steps involved when writing a biography. List the main topics you need to find out about and make helpful notes about where you might find this information. List the research you might need to do including interviews, material collation, reference guides and evidence. Then make a list of what you already know. This is important as you do not want to duplicate research; it is also useful in case you come across contradictory information. Check your W&A Yearbook for resources for writers, picture agencies, libraries, and publishers of biographies. Compile a list of people you might need to interview and where they are placed geographically. You could save yourself a considerable amount of time and cost if several interviewees are in the same geographical area, and you can manage your diary to suit theirs. Contact relevant interviewees, and make your appointments. Prepare your research notes and file them in an easy-to-find format; this could be chapter relevant, by interviewee, or in date order. Find a way that works for you. The last thing you want to happen, when you are in the throes of putting your copy together, is to spend valuable time searching for one small piece of information. If you are judicious with your filing, it will make your life much easier when you come to write your synopsis and subsequent book. Familiarise yourself with the interview preparation techniques revealed in Chapter 4 Writing for magazines – articles and features. Pre-planning can save you the embarrassment of having to go back to your interviewee to clarify a point or to discuss a fact you missed in an earlier conversation. As with all your written work, you need to present your biography in a logical order. How many times have you read a biography that skips a few decades then brings you slap back into the middle of the subject’s childhood? It is not about writing your biography in chronological order that is important but how the reader is moved from one period of your subject’s life to another, without leaving your reader confused and lost. Prepare your chapter list in advance; plan a logical order and work with this. Find a theme or central focal point as this will help you stick to the theme and avoid tangents. Where possible, include significant dates or points of historical or political reference but avoid boring your reader. Readers, if not already familiar with the subject, will be anxious to know not only who he or she was (and what they did and when), they will want to know the intricacies of the subject. What made them tick, and how emotive they were. Readers want to know about the subject’s childhood, where they grew up, what their parents did and about the relationships they had – you need to give them as much information as you can but at the same time entertain them, enlighten them, and definitely avoid boring them!